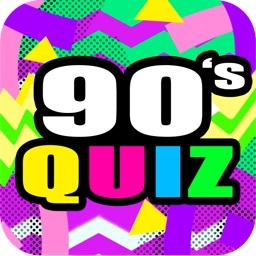 Did you grow up in the 1990's? 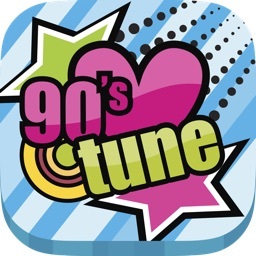 I did, and like many of you I think the 90's were a TOTALLY RADICAL time to be a kid! 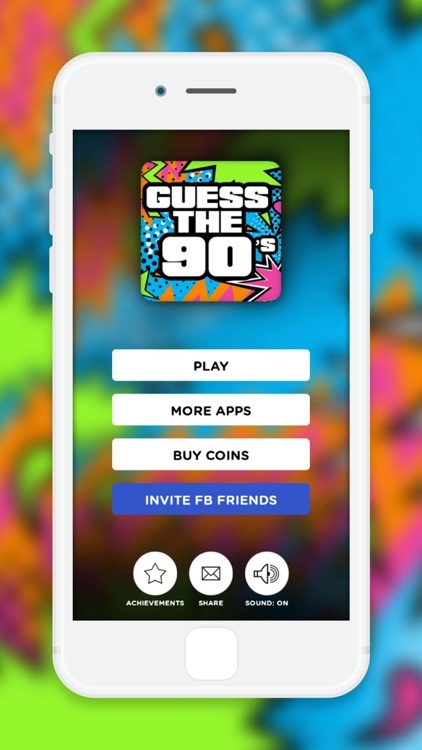 Guess The 90's is a blast from the past, full of nostalgia and created just for you! 250 Coins & No Ads! 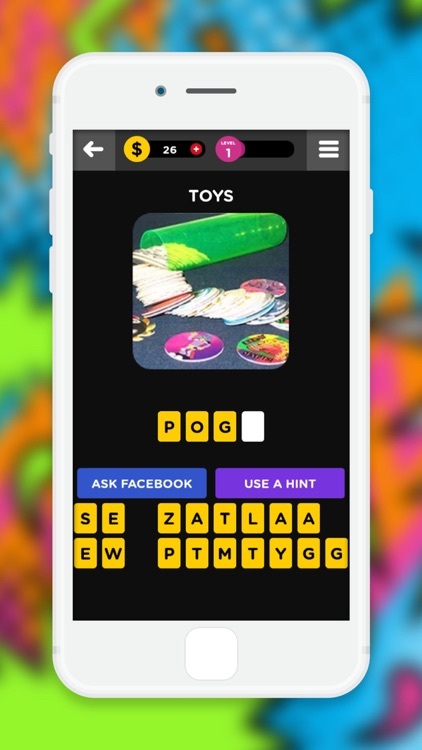 750 Coins & No Ads! 2000 Coins & No Ads! 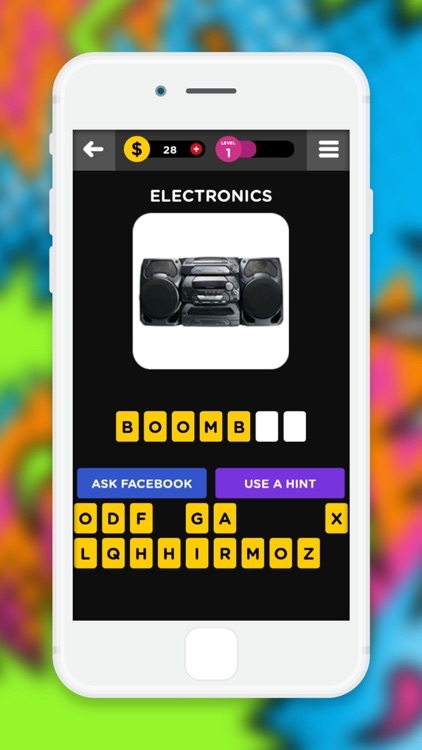 5000 Coins & No Ads! 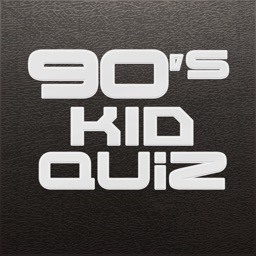 Guess from tons of different 1990's related stuff - Cartoons, Games, TV Shows, Celebs, Political Figures and much more! 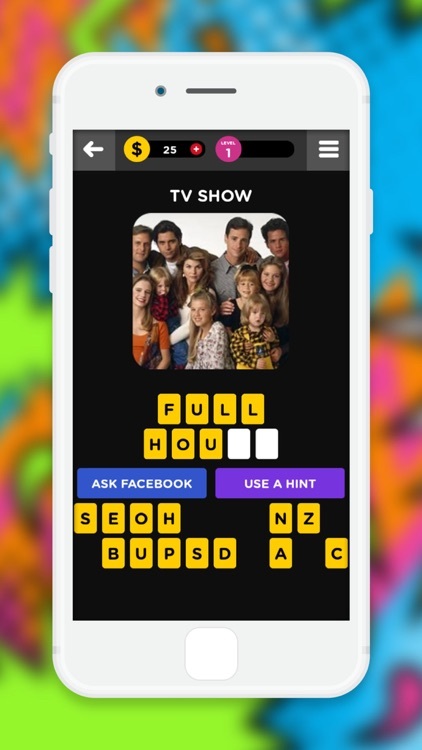 If you had a night light, watched lengthy 90s sitcoms and witnessed the Clinton scandal, Guess the 90s is the app for you! 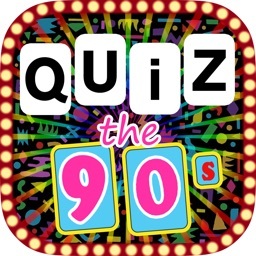 Enjoy over 600 picture questions about the best time to be alive - the 90's! 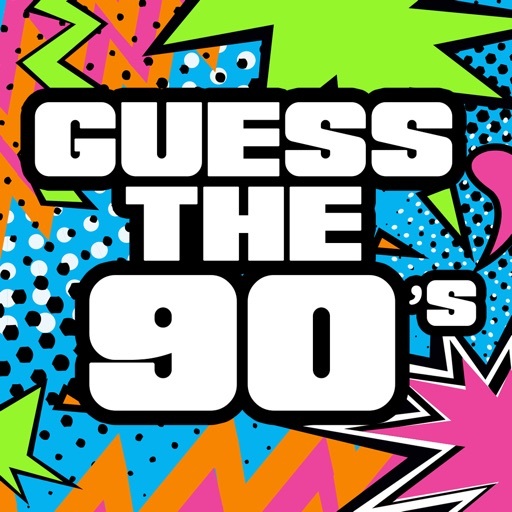 Can you guess the 90s?? 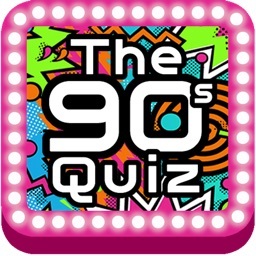 Similar Apps to Guess The 90's!